There’s a fire on Bendel. Don’t worry, Chef Manny Augello of Bread & Circus Provisions has it completely under control. Augello hails from Sicily and grew up in South Louisiana, so his upbringing tends to flavor his work. He is the Chef and Owner of Bread & Circus Provisions in Lafayette, a restaurant with a unique vibe and a cuisine that’s both traditional and innovative, centered around a gorgeous, copper clad Italian wood-fired oven with the moniker Big Bad Ben. Manny says that Bread & Circus focuses on Neapolitan Pizza and wood-fired Southern Italian cuisine, but he began with a narrower scope. He first established Bread & Circus as a booth at the local farmer’s market, selling cured meats, pickles and condiments in addition to specialty items such as sandwiches, the goal is to deliver food grown and raised locally that lacks the preservatives and additives routinely found in packaged foods. 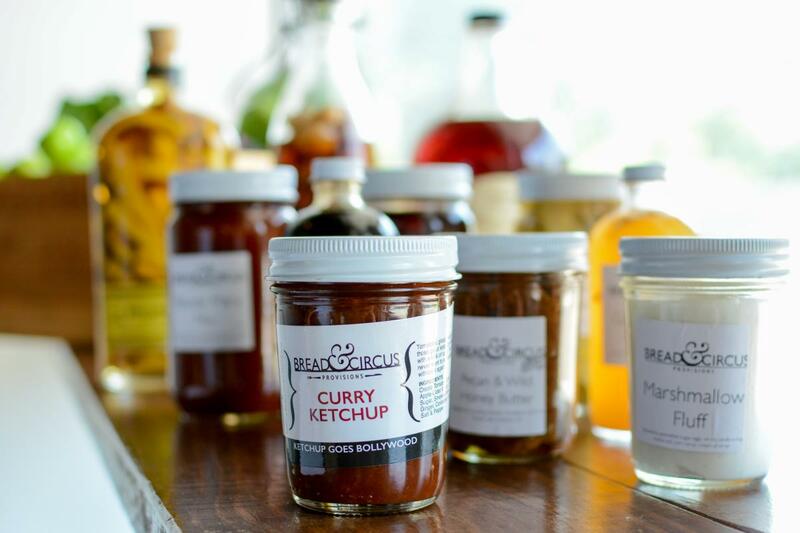 When his products sold at the farmer’s market were well received, and the community began pleading for more, Bread & Circus opened six months later at 258 Bendel Road, near the corner of Bendel and Pinhook roads. The menu featured amazing smoked meat sandwiches, handmade pasta dishes, and all manner of culinary playfulness. A little over two years later, Manny felt it was time for a change. Neapolitan Pizza is pizza with a capital “P.” There are rules. Manny follows them, and the results are extraordinary. This is not chain delivery pizza. The rules are born of tradition, and those traditions are a big part of Bread & Circus today. Manny has been turning out amazing pizza and other foods for a while now and has a James Beard Award Semifinalist nomination to show for it. 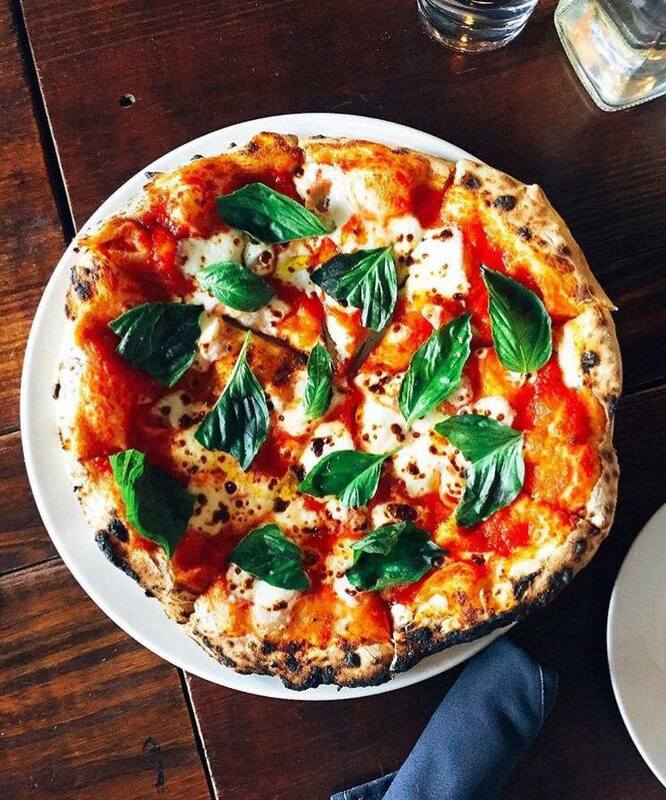 The most popular Pizzas are the Margherita (a classic staple; the Original Pizza) topped only with red sauce, fresh mozzarella, and basil leaves, and the Bee Sting, a creation of Manny’s that’s both sweet and spicy with garlic and peperoncino marinara, soppressata salami, mozzarella, and local honey. A portion of Bee Sting profits even benefits the work of the Acadiana Beekeepers Association. The hummus dish is also very popular, featuring a Tunisian red pepper sauce, kalamata olives, and a giant feta rubbed Schiaccia, a flatbread baked a la minute for each order. Manny says his Sous Chef Chanel Gaudé has also stepped up the menu at Bread & Circus with her house-cured meats program. “Our salumi game is on fire!” he said. A relatively new tweak to the menu locks in the traditional favorites, so they are always available while allowing the rest of the menu to morph with seasonal availability and chefs’ whims. Manny has been pleasantly surprised by the success of his rotating fresh preparations of sides and small plates, or Contorni. There are great beverage options in the form of imported Italian sodas and spring waters as well as delicious cocktails and a concise yet diverse wine list. 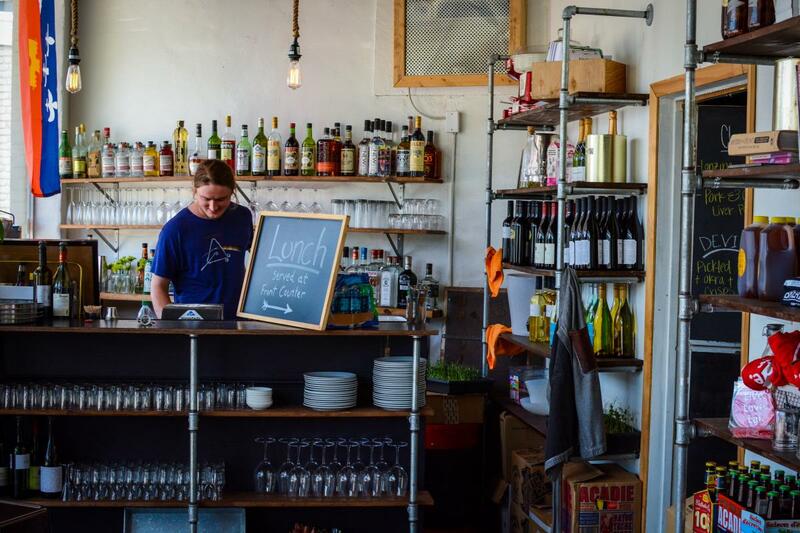 Bread & Circus takes a proactive approach to a typical problem encountered by restaurants serving wines by the glass. It’s often a crapshoot whether or not all of a given bottle will be sold before it’s been open too long. The staff identifies these wines and offers them at the discounted price of $7, making everyone a winner. They also serve a house red by the glass for $5 and have recently been offering it trattoria style in the form of half bottle and whole bottle specials for $12 and $24 respectively. Each Wednesday through Saturday from 4:00 to 6:00 PM is happy hour. Dine-in parties can get half off the price of pizzas during this time. Wednesdays, in particular, are even better because this discount is offered all night long. 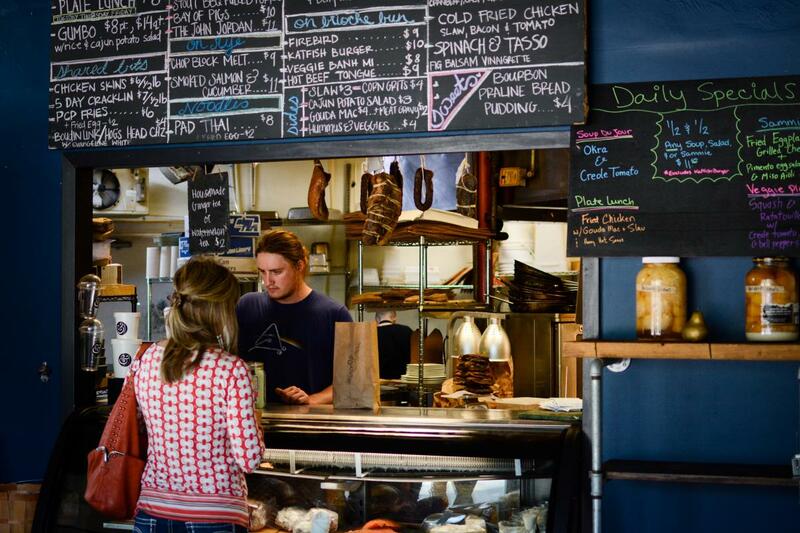 During the EatLafayette campaign, diners have several options for specials at Bread & Circus. During lunch, customers can select from the three by-the-slice pizzas at a discounted price of $1 per slice (Be aware: the slices are huge.). During dinner service, guests purchasing an entree can get a free split (187 mL) of prosecco. For the Saturday brunch shift, the special is a free order of Frappe, Italian style beignets with lavender infused honey. 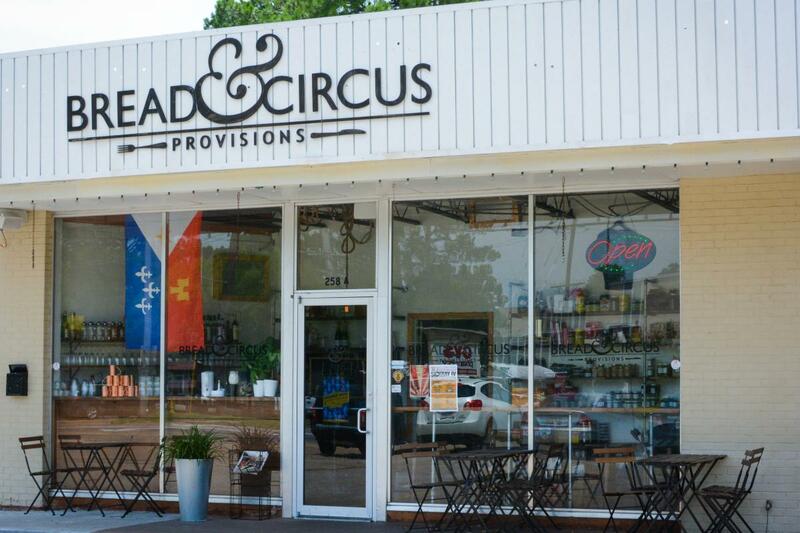 Bread & Circus Provisions is located at 258 Bendel Road in Lafayette. They are open every Tuesday through Friday from 11:00 a.m. to 3:00 p.m. for lunch, every Wednesday through Saturday from 6:00 p.m. to 10:00 p.m. for dinner, every Saturday from 11:00 a.m. to 3:00 p.m. for brunch, and on Saturdays, beginning at 10:00 p.m. there is a special menu that changes every week and goes on until late into the night. You may make the reasonable assumption that Wing Fingers, a restaurant, and bar serving, most notably, chicken wings, is just ordinary. You would be wrong. 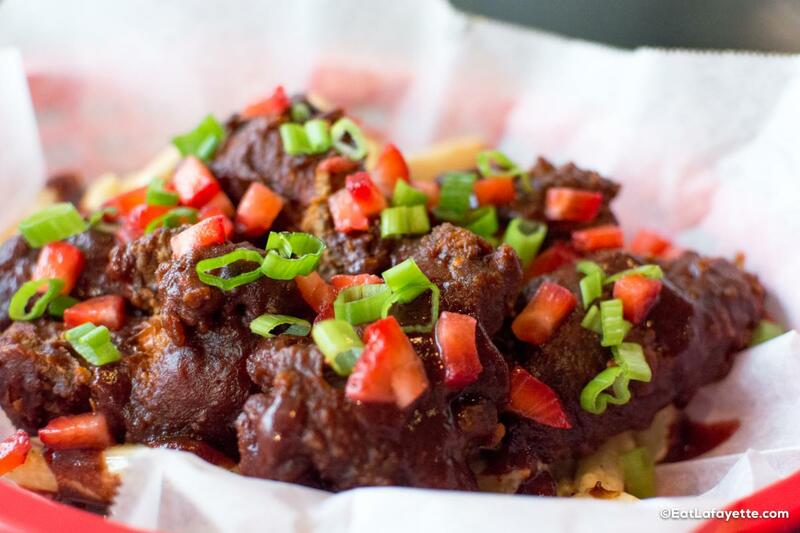 The eatery on Johnston Street near the UL campus is anything but ordinary. The restaurant started as a food truck when owners John Hackney and Taylor Cooper were hanging out building a fire pit. John remembers saying how he wanted more than his current job, but it took Taylor to convince him they could make it happen. The pair teamed up to serve boneless chicken wings in a new way. There are signature sauces for the wings, and each portion comes atop a base dish of your choosing with garnishes tailored to transform ordinary chicken wings from appetizer into craft entree. 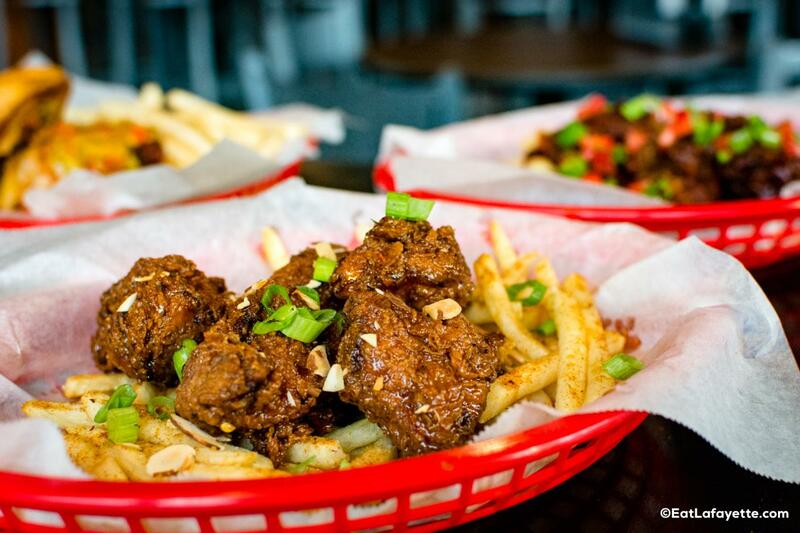 Wing Fingers has expanded their offerings in the brick-and-mortar space to include bone-in wings, burgers, chicken sandwiches, and a full bar as well. Those wing dishes, boneless or traditional, are offered with seven sauce or dry rub options with garnishes to match. These include the Strange City: honey mustard-habanero sauced wings with roasted red pepper coulis and pickled mustard seeds; the Strawbanero: strawberry-habanero sauced wings with fresh strawberries and strawberry gastrique; Buffalo: the classic reimagined with pickled celery ribbons and gorgonzola mousse; and Lemon Pepper Dry Rubbed wings with lemon zest. Once you choose your wings, you’ll decide what to have them served on. 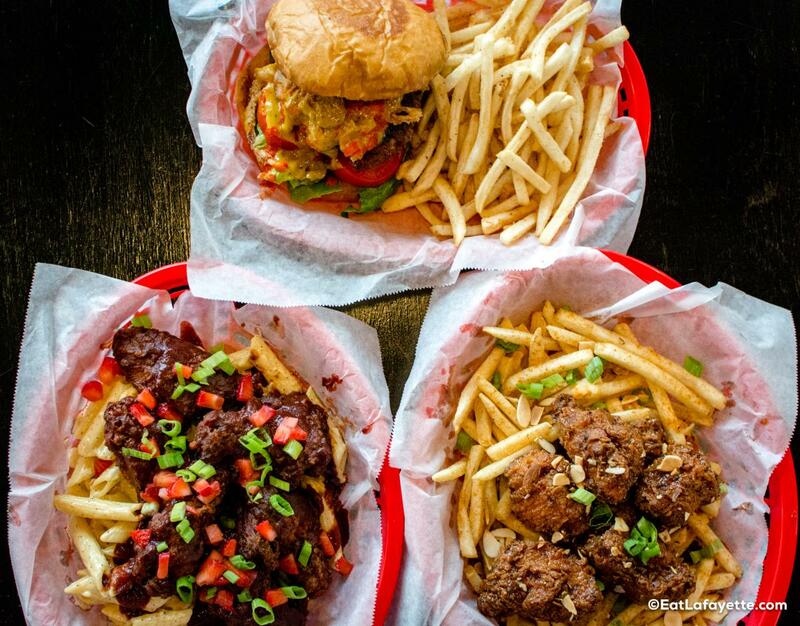 You have options like fries, pepper jack mac and cheese, and slaw. 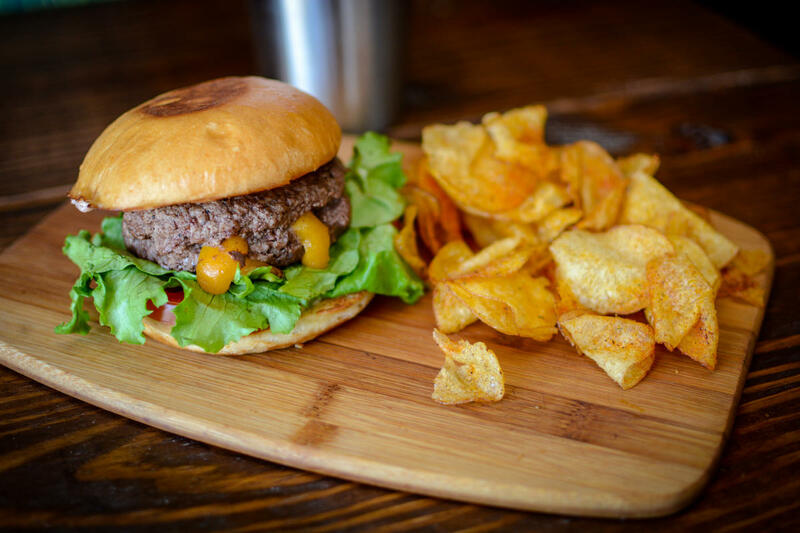 The burgers and chicken sandwiches, each served on honey butter brioche, involve options as well. 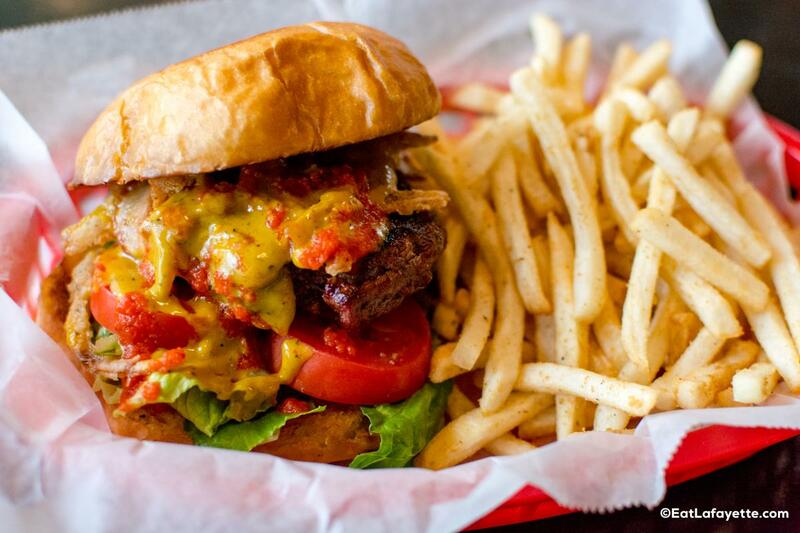 Once you decide between the beef patty or the fried chicken, you have topping options like the Basic B: house-made mayo, lettuce, and tomato; the Bad B: habanero honey mustard, lettuce, tomato, fried onions, and roasted red pepper coulis; and the Pepper Jelly B: pepper jelly, slaw, sweet peppers, and pepper jack cheese. The menu also features a full complement of appetizers like fried pickles, pepper jack cheese sticks, fried jalapeños, and the Loaded Team Porch Fries topped with a honey garlic dry rub, pepper jack cheese sauce, pepper bacon bits, fried jalapeños, and an egg. The team at Wing Fingers has pushed limits of what a chicken wing place can be, just as they set out to do. As John puts it, “If you’re looking for something basic, we only have a few options for you.” He says that the Strawbanero is everyone’s go-to choice, but his favorite is the Bad B style chicken sandwich. He describes the vibe as “youthful, vibrant, and memorable,” and it really works. 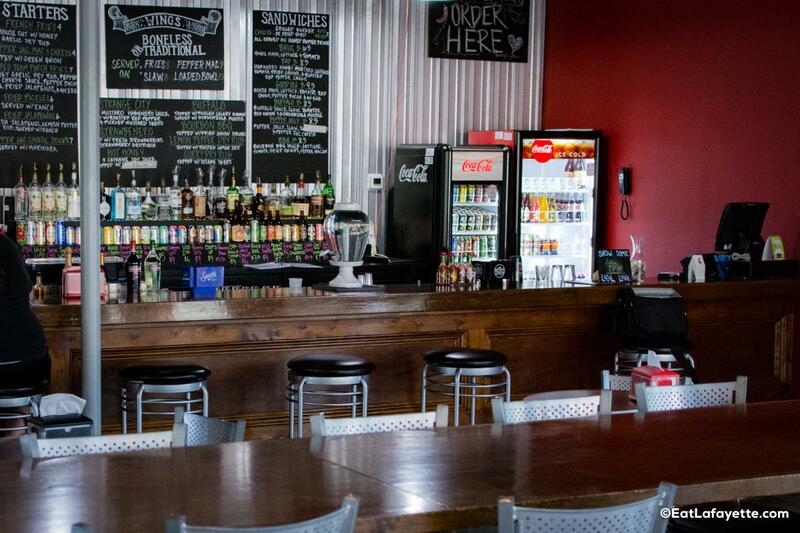 The bar carries several Louisiana craft beers, and there is a large stage for live music. There are events and specials every Friday and Saturday when the restaurant is open late. 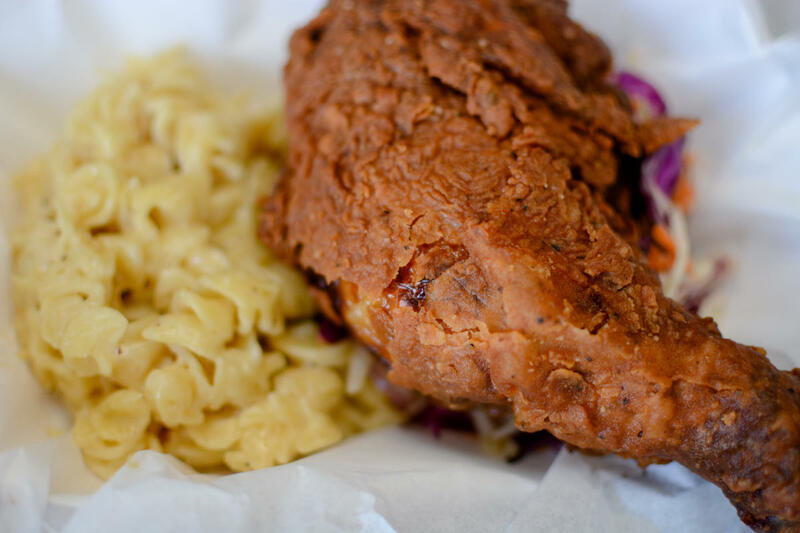 Wing Fingers is open at 1043 Johnston Street every Sunday through Thursday from 10:00 a.m. to 10:00 p.m. and every Friday and Saturday from 10:00 a.m. to 2:00 a.m.